Commercial Grade fishing Net cut as you like knots do not unravel. Made of nylon and has UV in it. Pool safety Deck Net, Barrier Netting and more. 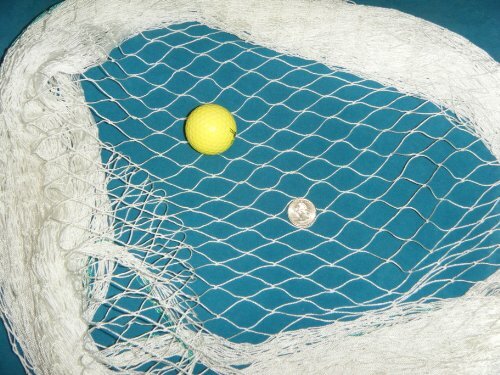 Great alternative to expensive sports netting. If you have any questions about this product by Florida Nets, contact us by completing and submitting the form below. If you are looking for a specif part number, please include it with your message.